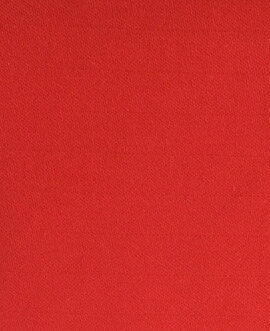 This light fire resistant denim cloth is suitable for shirts and other work clothing. The fire resistant denim cloth can protect the workers from heat and flame, along with the soft hand feel and the best comfort. 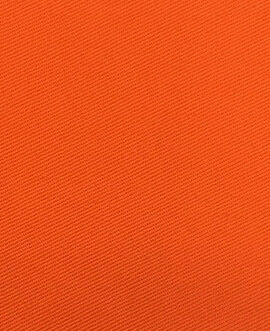 It has durable FR property, the washable time can reach 50-100. 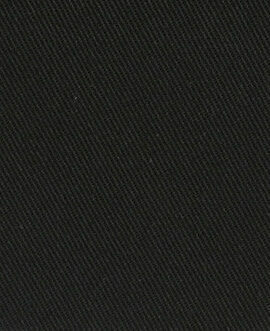 In addition, the fire resistant denim cloth also has low content formaldehyde, comfortable and environmental, no need for ironing and soft handfeel. Based on these features, the denim garment is also shifting to the multi-functionality. 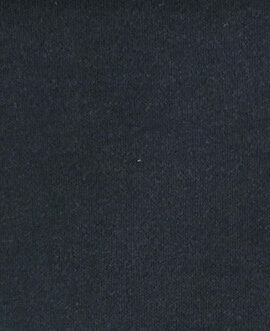 The fire resistant denim cloth has been certified according to Oeko-Tex 100 Class 2 and UL. 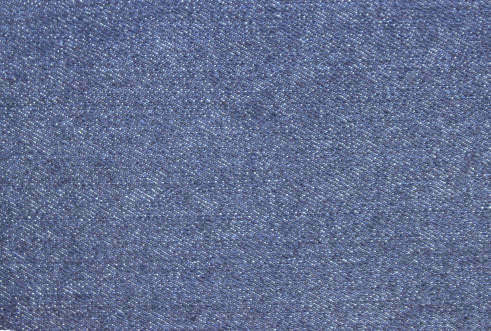 The fire resistant denim cloth is free from hazardous substance and skin-friendly.